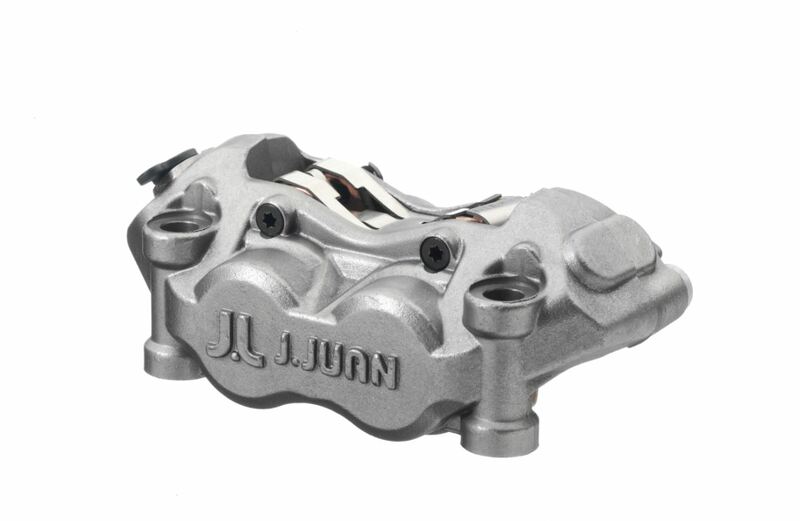 J.Juan’s engineering works with the latest technologies and instruments to develop the best products. The technical team of the Gavá’s company collaborates with the motorcycle manufacturers from the first step of development of all projects, designing exclusive components for each vehicle and offering the best solutions for any specific case.  The R & D team is responsible to research materials, products or manufacturing technologies to develop innovative solutions that make J.Juan products the most avant-garde in terms of technology, features, functions or other requirements. R & D Engineering: they are responsible for creating the most inherent technologies for the product itself and / or for implementing new manufacturing processes. 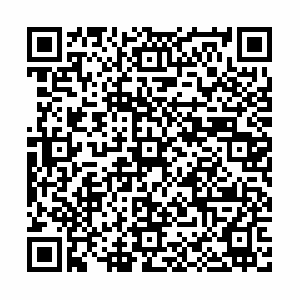 In addition, they are also in charge of technological surveillance (patents). 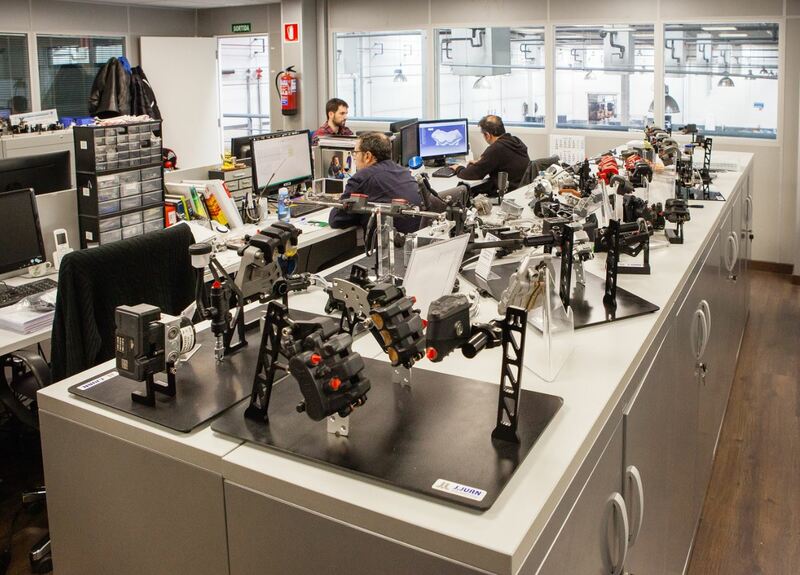 Application Engineering (DIFFERENTIAL FACTOR): based on the technology developed by the R & D, this team is responsible for creating the product according to the standards of each vehicle. That’s to say, J.Juan puts his Engineering at the service of the Client, for whom he designs a specific piece for his assembly. Sometimes, the process involves adapting of already existing parts to a motorcycle or, at other times, creating the product from scratch. Product engineering / industrialization: this team aims to adapt the product created by the Application Engineering providing it with the necessary characteristics to start its production (manufacturing tooling, etc. ).